Links to all of Michele’s books HERE. 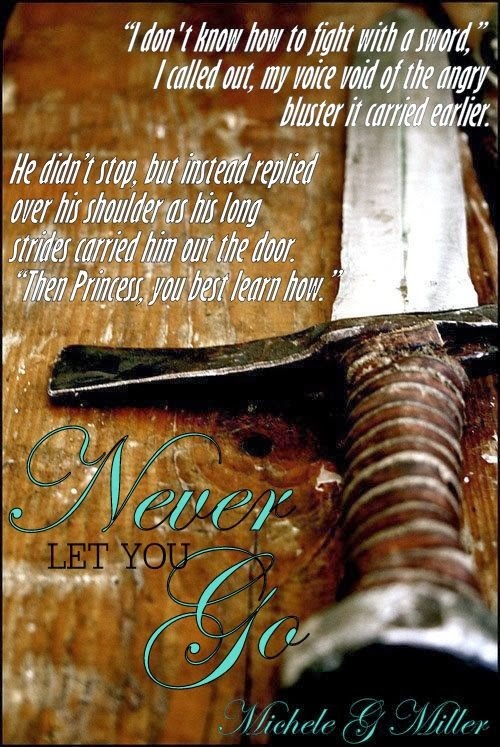 He raised the sword, gripped the hilt in his fist, and hurled it into the floor at my feet. The tip embedded into the wood with a thud. I yelped in surprise and jumped back. With an angry glare, he turned to storm out of the room; leaving the pile of weapons scattered about the floor. 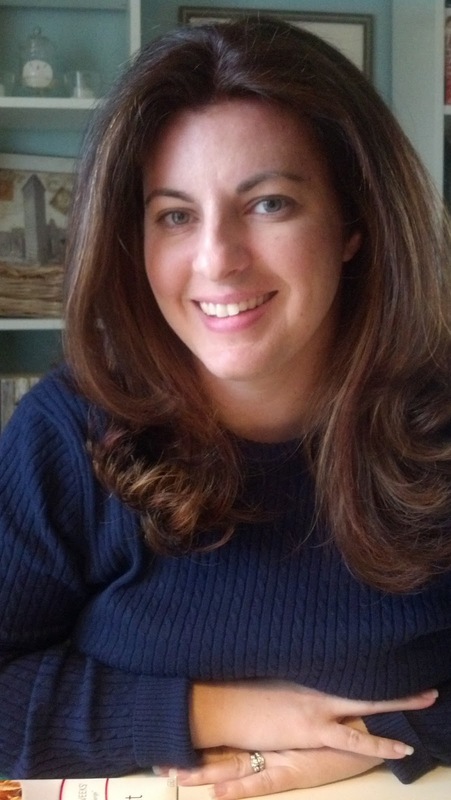 Michele is the author of the Coming of Age Fantasy Series The Prophecy of Tyalbrook – Never Let You Fall, book one (May 2013) and Never Let You Go, book two (Jan 2014) as well as the New Adult Romantic Suspense, Last Call (Oct 2013). She is currently working on the third book in The Prophecy of Tyalbrook Series, a Last Call novel and a YA Realistic Fiction that has her super excited! Having grown up in both the cold, quiet town of Topsham, Maine and the steamy, southern hospitality of Mobile, Alabama, Michele is something of a enigma. She is an avid Yankees fan, loves New England, being outdoors and misses snow. However, she thinks southern boys are hotter, Alabama football is the only REAL football out there and sweet tea is the best thing this side of heaven and her children’s laughter!